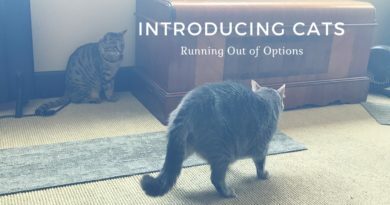 If you have an indoor cat, chances are you have at least one litter box in the house. Litter boxes come in all shapes and sizes. 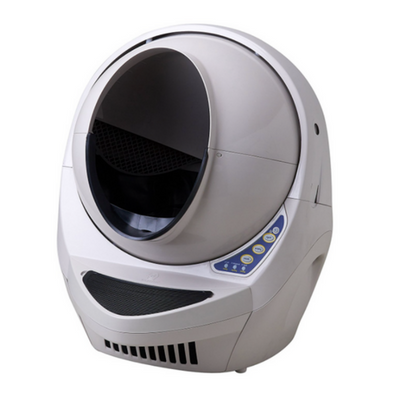 The popularity of modern, aesthetically pleasing litter boxes has been growing rapidly over the past few years. But if you want to go one step further than buying a nice looking litter box, getting a litter box enclosure is a great choice. 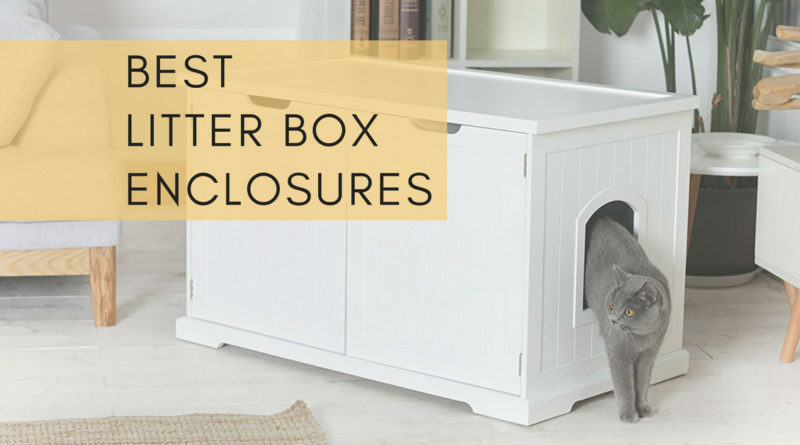 Our favorite litter box enclosures are both cat-friendly and they completely conceal the fact that you have a litter box in your home. 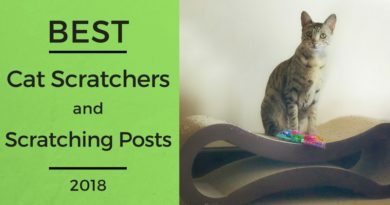 Whether you’re starting from scratch and need to find the right litter box enclosure and litter box or if you’re searching for the best enclosure that’ll fit your cat’s beloved litter box, this guide will point you in the right direction. 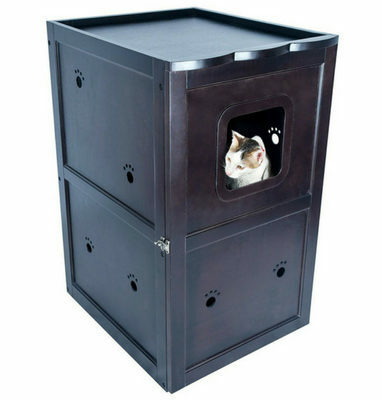 The Refined Feline Refined Litter Box might look like a simple cabinet, but this litter box enclosure has some pretty impressive features. For starters, the Refined Litter Box has an internal plastic litter liner that is much easier to clean than the wooden enclosure itself. 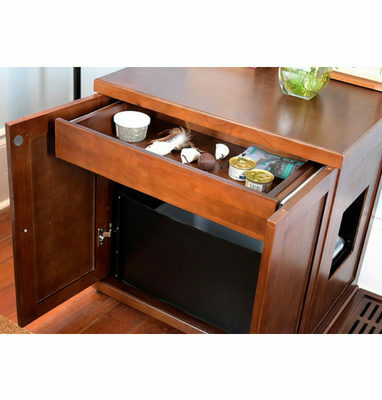 It has a storage drawer on top that is very convenient for storing waste bags, the litter scoop and other accessories. It has vented slots in the back for odor-reducing carbon filters. 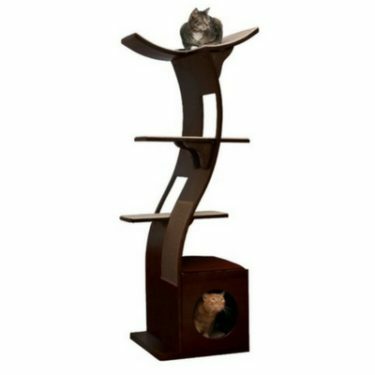 And the extra large model even has a hole for an electrical cable in case you want to put an automatic litter box inside. 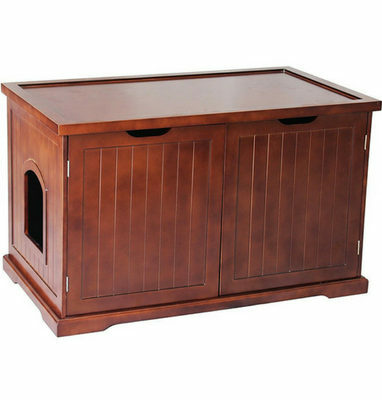 The Refined Feline Refined Litter Box comes in two sizes – large and extra large. 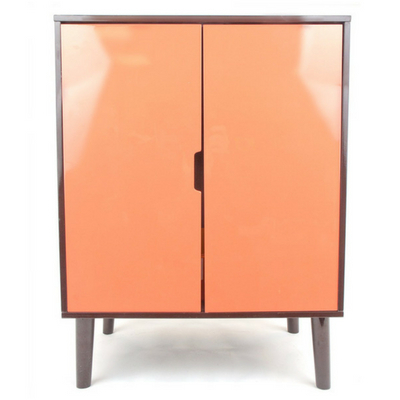 It is made of solid wood and ply with poplar veneer and comes in Mahogany and Espresso finishes. The entrance can be mounted on either side of the enclosure. Assembly takes about an hour and can be a bit of a challenge. 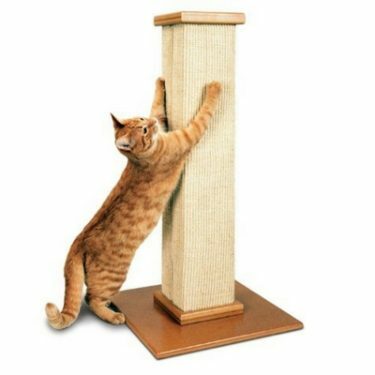 The matching litter catcher step, odor control filters, and litter pan are sold separately. Based on the dimensions, the following litter boxes will be the best fit for the Refined Feline Refined Litter Box - Extra Large. 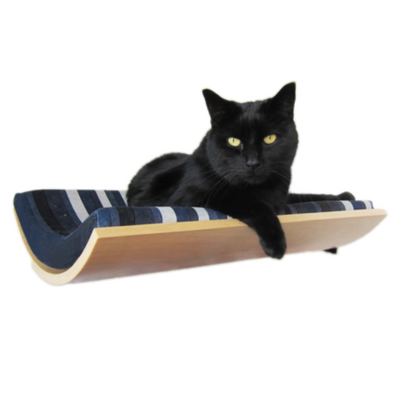 The Merry Products Cat Washroom Bench is an extra large, quality-made litter box enclosure. 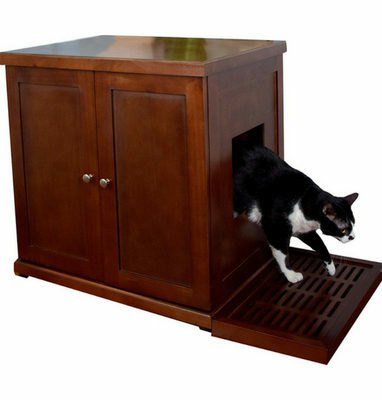 This litter box enclosure is made of wood laminate and comes in white or walnut finishes. 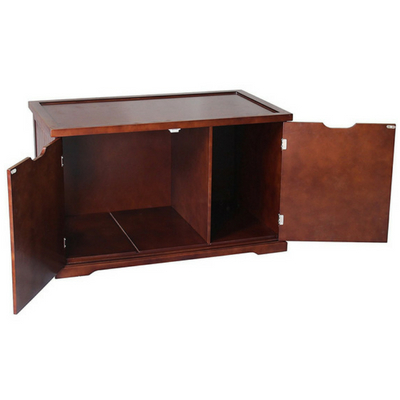 This enclosure has a single entrance measuring 7” x 8” that can be positioned on either side of the unit. Two front-opening doors are held closed using magnets. 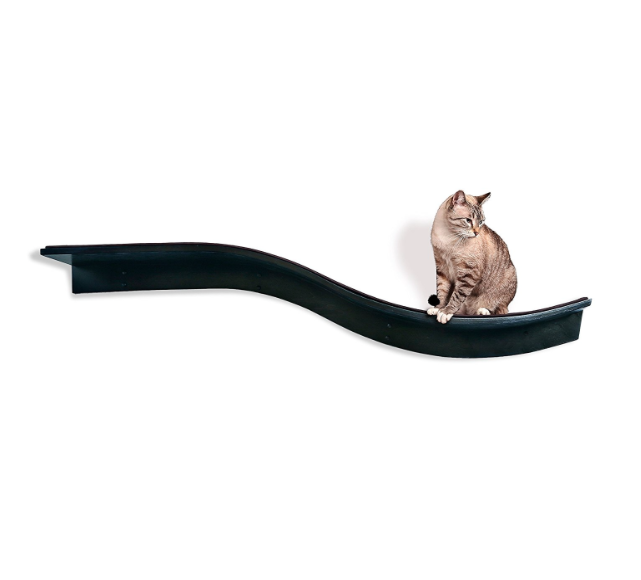 The Merry Products Cat Washroom Bench comes with an optional partition that can be used to store litter box supplies and accessories. 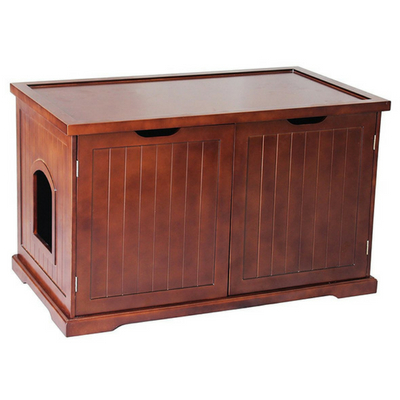 This litter box enclosure blends in very well with traditional style furniture. The litter box is completely concealed from sight. Assembly is straightforward and can be completed in approximately 45 minutes. 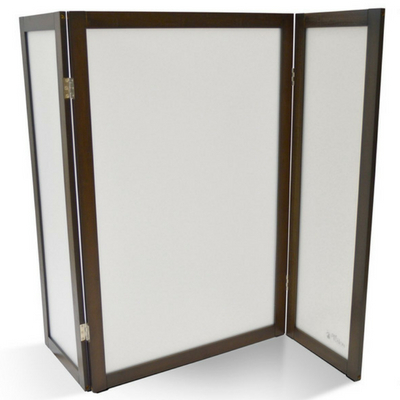 The PetFusion ModestCat Litter Box Enclosure is a privacy screen that’s made of bamboo and frosted plastic panels. 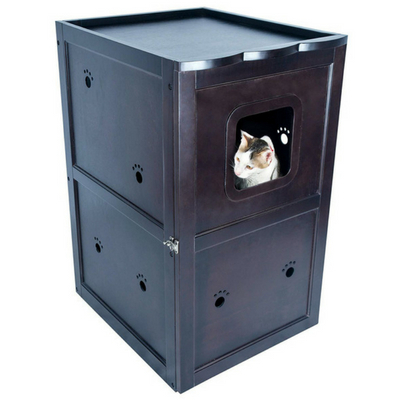 This litter box enclosure is great for cats that have issues using an enclosed litter box. 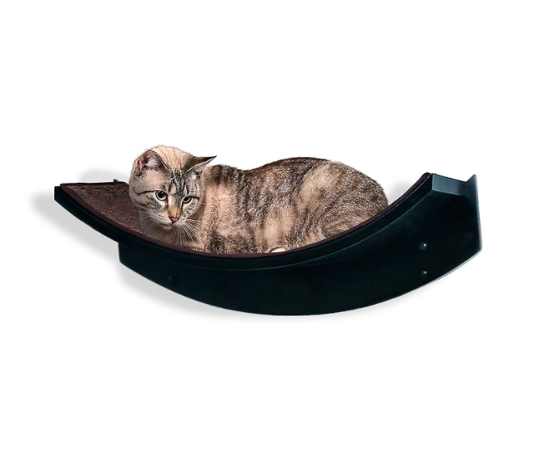 It can be positioned so your cat has multiple entrance and exit routes. 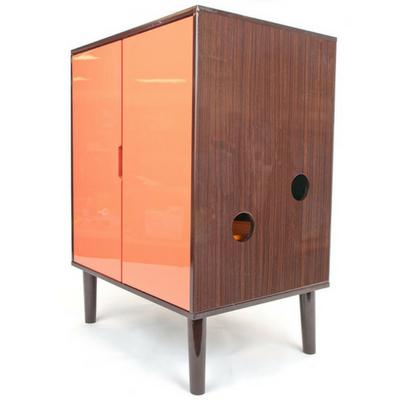 The fact that it is semi-transparent will give your cat just the right amount of privacy without sacrificing security. 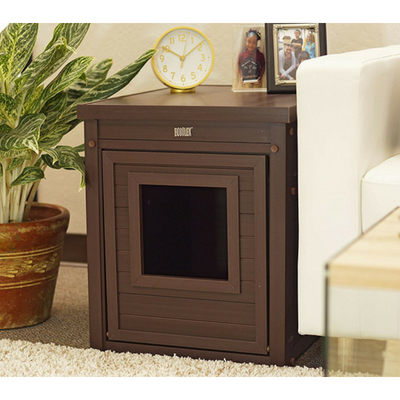 The PetFusion ModestCat Litter Box Enclosure is large enough to block litter from getting flung all over the house. It works best when positioned in a corner of the room. 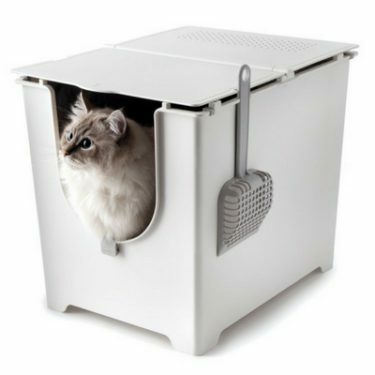 Since it isn’t a full enclosure, you have the flexibility to use any type of litter box. The Good Pet Stuff Hidden Litter Box isn’t actually a litter box enclosure, but we decided to include it anyways. 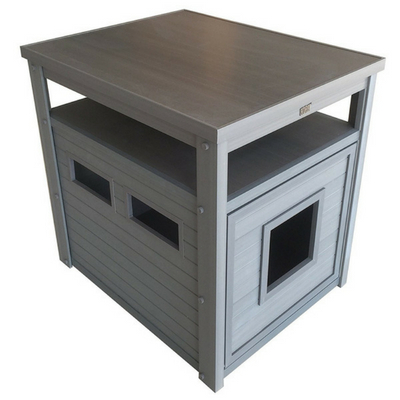 Unlike the other litter box enclosures, the Good Pet Stuff Hidden Litter Box is a litter box and no additional purchase is required. 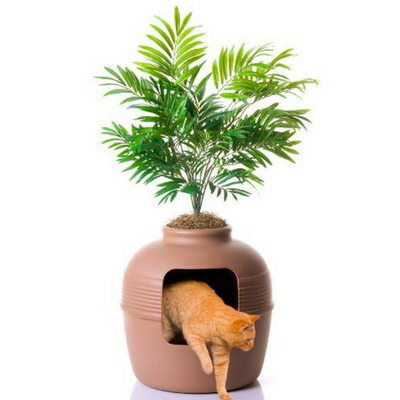 The Hidden Litter Box is designed to look like your typical houseplant in a clay pot. But it is actually a litter box in disguise. 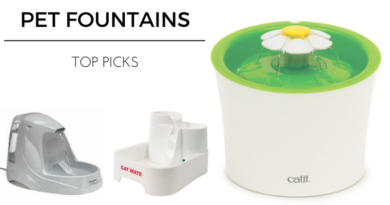 The Good Pet Stuff Hidden Litter Box is made of polypropylene and comes with a decorative plant, moss, and a filter for dust. 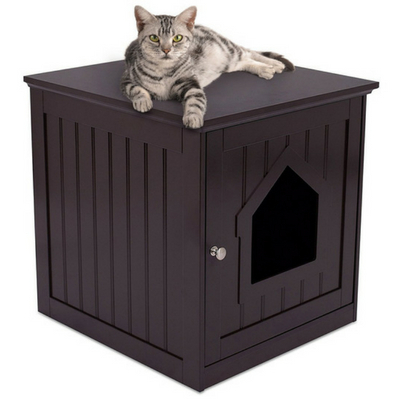 The Internet's Best Decorative Cat House is a nice looking piece of furniture that can also be used as a litter box enclosure. It is made of pressed wood and comes in Espresso and White finishes. The front door swings open so you can easily slide the litter box out to clean it. The standard size without the storage shelf has ventilation holes in the back of the enclosure. The entrance of this litter box is on the smaller side and to make matters worse, it is placed very low. The entrance is only 4” from the base. 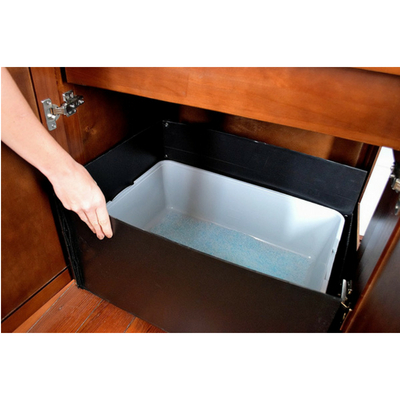 Most litter boxes will cover up 1” to 2” of the opening. The Petsfit Double-Decker Litter Box Enclosure is a very practical litter box enclosure that most owners will love. 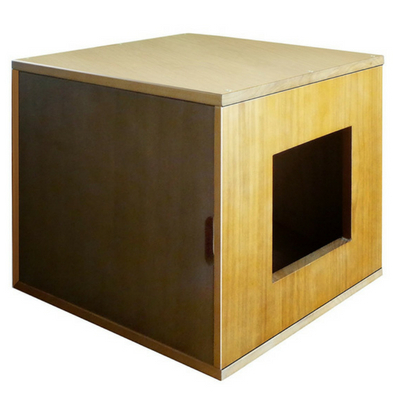 This litter box enclosure is made of MDF and pinewood and comes in espresso and white finishes. Owners love the Petsfit Double-Decker Litter Box Enclosure because it does an excellent job of containing litter and keeps your house clean. 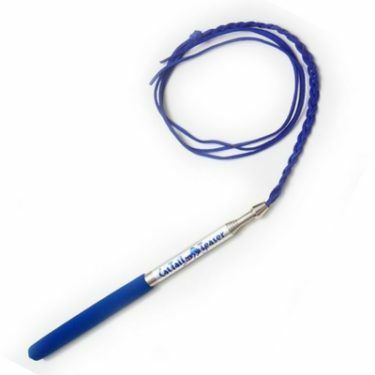 It is also very popular for families with dogs because it is a dog-proof design. 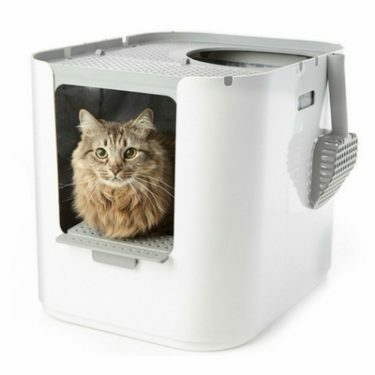 This litter box enclosure might take your cats a little time to warm up to. The entrance is on the top section of the box and then there's another hole inside that they use to access the litter box. If you spend some time with treats to train your cat to use this box, it will probably pay off in the end. 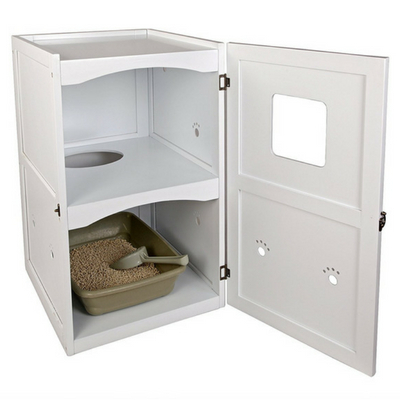 The Petsfit Cat Toilet Enclosure is a decorative piece of furniture that fully conceals a small to medium sized litter box. 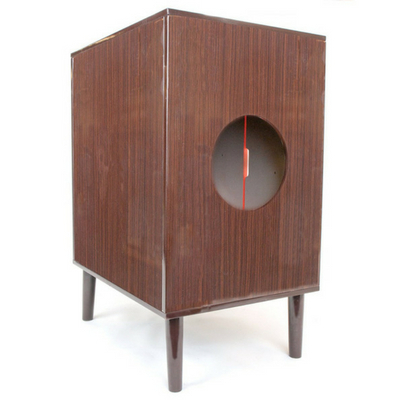 This enclosure is made of MDF and pinewood and comes in two finishes: espresso and white. 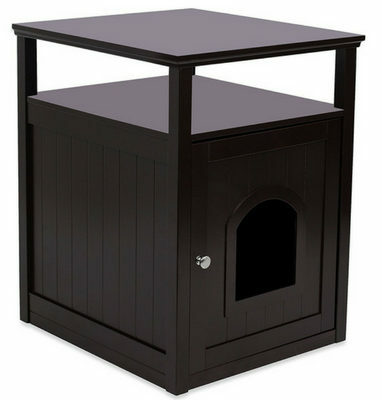 The Petsfit Cat Toilet Enclosure can be used as a nightstand. This litter box enclosure is adequately ventilated. The front door swings open and is held shut with a metal clasp. 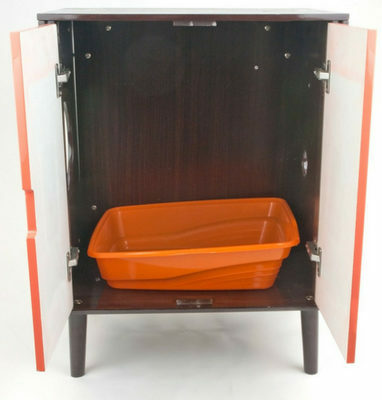 The ecoFlex Litter Loo is a uniquely designed litter box enclosure that’s made of recycled plastic and reclaimed wood. 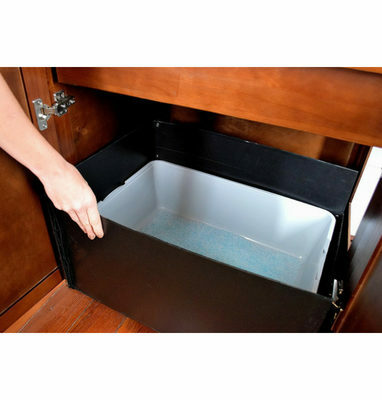 This durable litter box is easy to wipe clean and it even has a sealed floor to prevent leaks. The ecoFlex Litter Loo comes in two sizes – standard and jumbo, and four colors – White, Grey, Black, and Brown. The ecoFlex Litter Loo has a magnetic front door the flips down. You can then slide the litter box out to clean it. 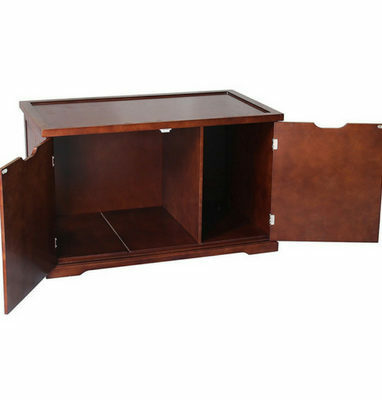 Both the standard and jumbo sized enclosures have ventilation openings on both sides. 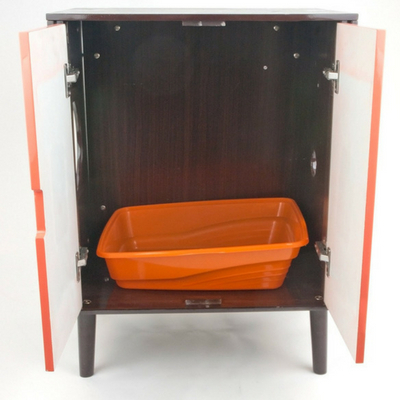 The jumbo ecoFlex Litter Loo has an added storage shelf. 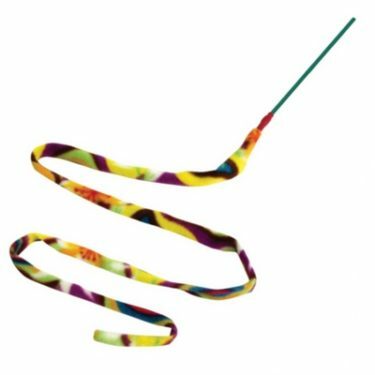 Make sure you pay close attention to the dimensions, because the Jumbo size is quite large. 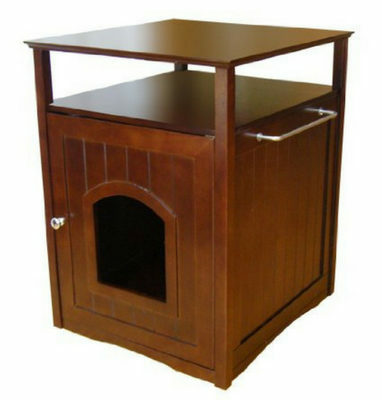 While that’s great for fitting large litter boxes, it is probably too large to be used as an end table. 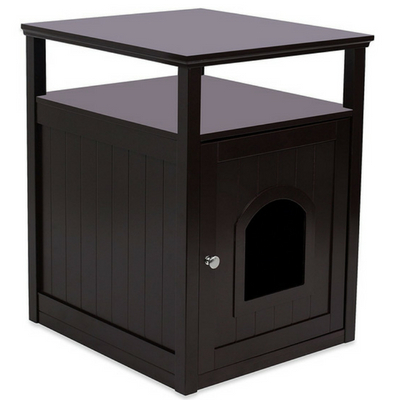 The Merry Products Cat Washroom is a great looking litter box enclosure with some room for improvement. 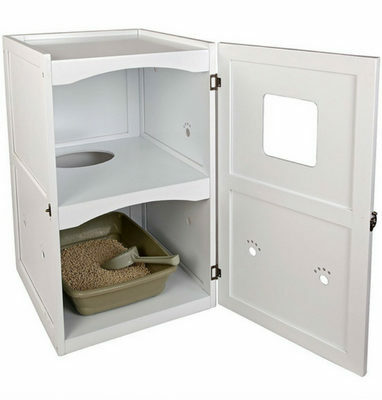 This litter box enclosure is on the smaller end and there are limited options for finding a litter box that’ll fit. The opening is relatively small and very close to the ground – only 4.5”. So even if you find a litter box that fits the inside dimensions, chances are the front lip will be too high and further reduce the opening for your cat. 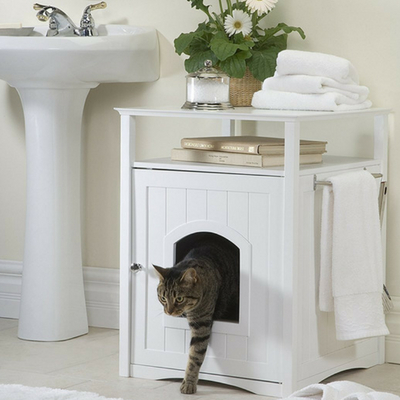 Despite some of the Merry Products Cat Washroom’s shortcomings, most owners are pleased with their purchase because it looks so much better than an unsightly litter box. 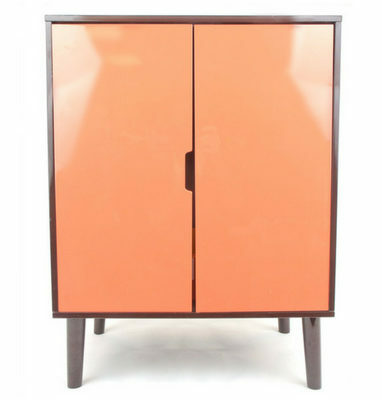 It comes in three color options: White, Espresso, and Walnut. The Merry Products Cat Washroom comes with a towel bar and has a shelf for storage. Tips: If your litter box has a high front entrance, try mounting the door upside down. 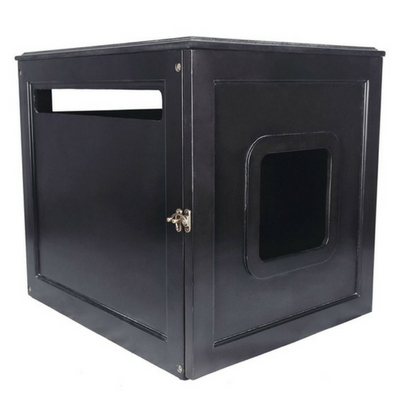 If you have a high-peer, make sure you line the inside of this enclosure with a waterproof material or tarp. 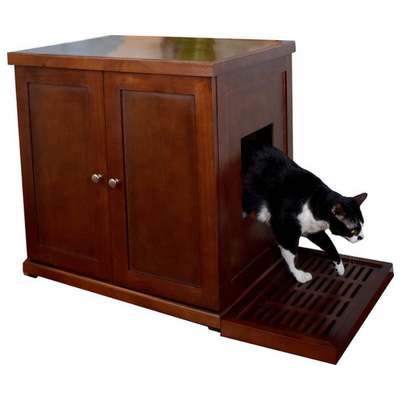 The Philociety Solid Natural Wood Cat Litter Box Enclosure is a simply designed and practical litter box enclosure. 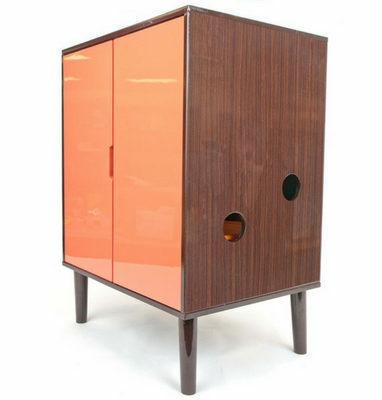 It looks like a modern storage cabinet and is made of quality materials. It is also treated with a moisture resistant finish. 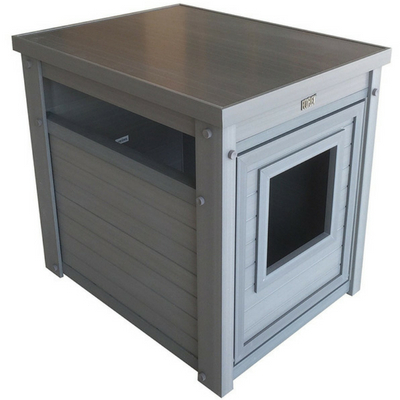 The Penn Plax CatWalk Litter Box Enclosure is one of the nicest looking litter box enclosures on the market. The modern, elegant design really sets it apart from the competition. 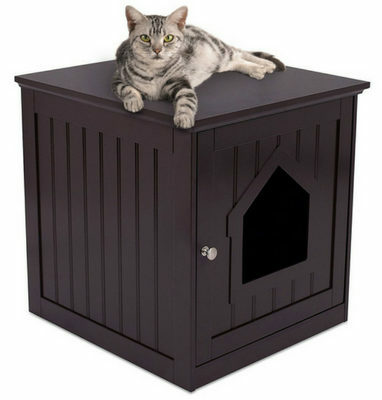 The Penn Plax CatWalk Litter Box Enclosure includes a litter box so you don't have to worry about finding one that fits. This litter box enclosure has ventilation holes on one side and a large round entrance hole on the other side. 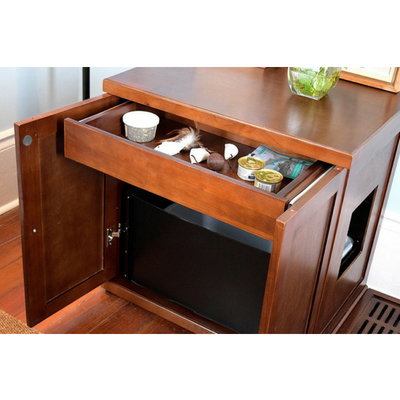 It is easy to clean and relatively easy to put together. The main complaint that owners have with this litter box enclosure is the quality control. Several owners have received broken or damaged pieces and Penn Plax isn't the most responsive at handling these customer service issues.